Commercial vacant land available this lot should be purchased with Lot 89J there it would square off to approximately 246 x 375 asking $322,875.00 total. There is more land available next to this lot - Lot Y1 which brings the land to the corner of Lurline. 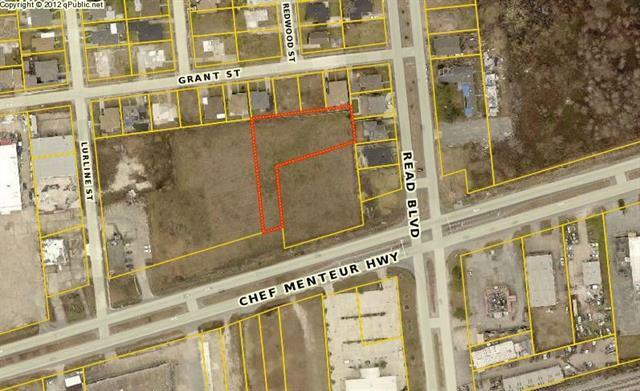 which is approximately 385 x 270. owner would like to retain existing restaurant which lot will have to be subdivided. This is succession property. Listing provided courtesy of Jennifer L Evans of Jle And Associates. © 2019 Gulf South Real Estate Information Network. All rights reserved. IDX information is provided exclusively for consumers' personal, non-commercial use and may not be used for any purpose other than to identify prospective properties consumers may be interested in purchasing. Information is deemed reliable but is not guaranteed accurate by the MLS or Turner Real Estate Group. Data last updated: 2019-04-21T23:34:11.723.